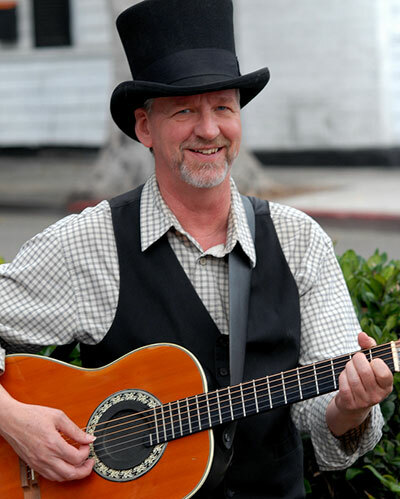 Keith Comer is an accomplished Orange County musician with a rich and inviting sound and a huge repertoire of great songs presented in a clean acoustic style. His song list features the best of James Taylor, the Beatles, Paul Simon and many others, as well as updates of classics from as far back as the ’30s. The family-friendly show also includes children’s favorites, musically arranged to keep the adults engaged. Playing the Dana Point harbor cruise. Windy but fun!